Spent all summer dressed like a gym-bound gypsy (a "gymsy" perhaps?). The weather is finally lending itself to some actual clothes. 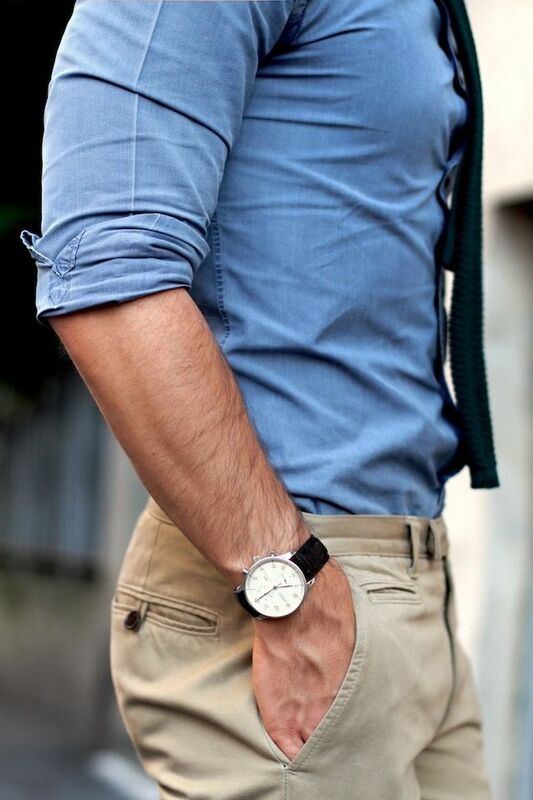 See more on my menswear-related board on Pinterest.